Beginning in Fall 2015, DC Entertainment, Warner Bros. 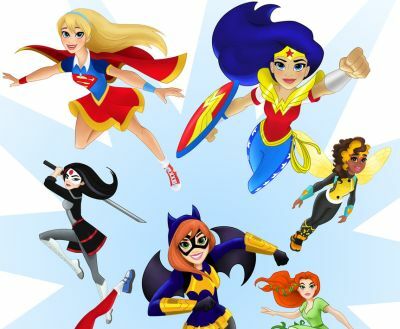 Animation, Warner Bros. Consumer Products and Mattel join forces to launch “DC Super Hero Girls,” a new universe of Super Heroic storytelling that helps build character and confidence, and empowers girls to discover their true potential. 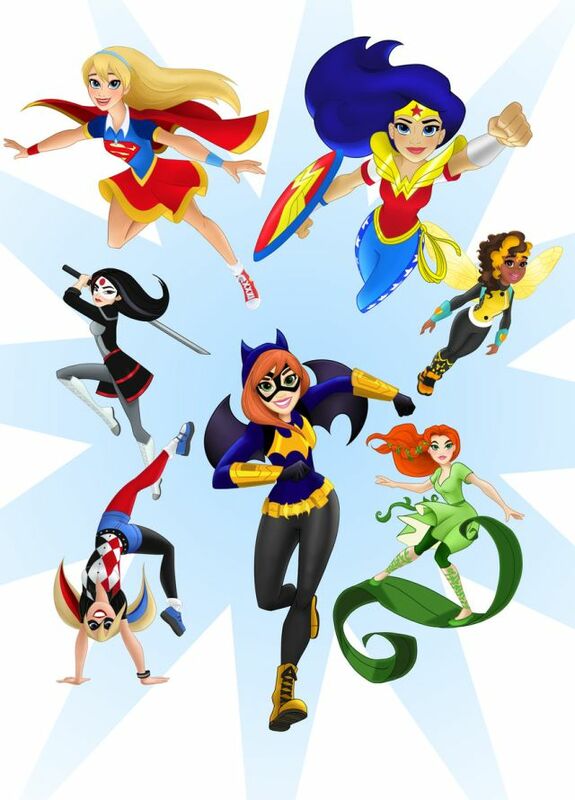 Featuring DC Comics’ most powerful and diverse line-up of female characters as relatable teens, DC Super Hero Girls will play out across multiple entertainment content platforms and product categories to create an immersive world.